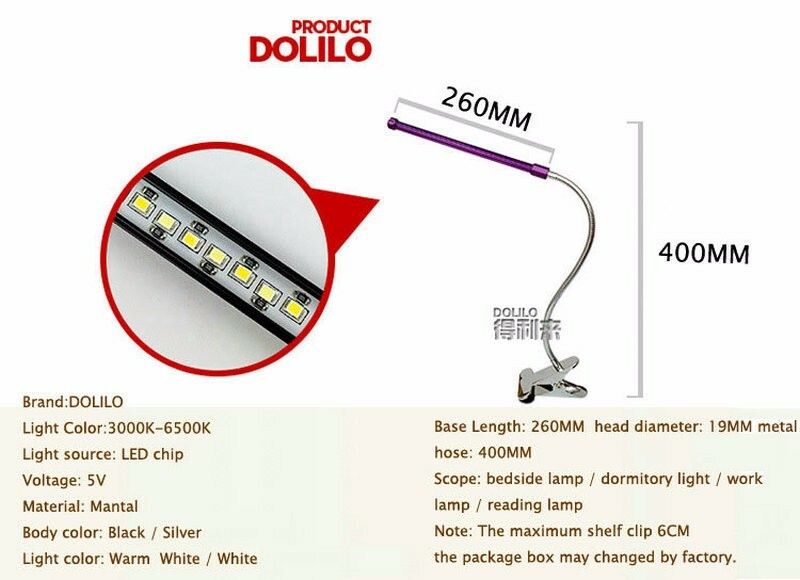 the package box may changed by factory. 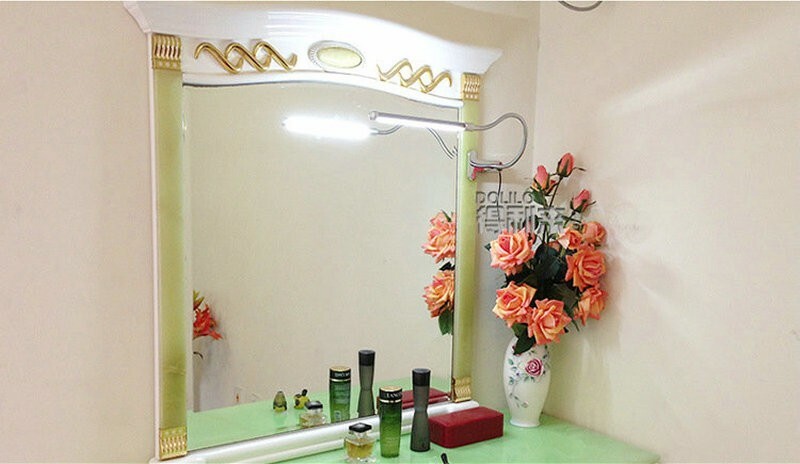 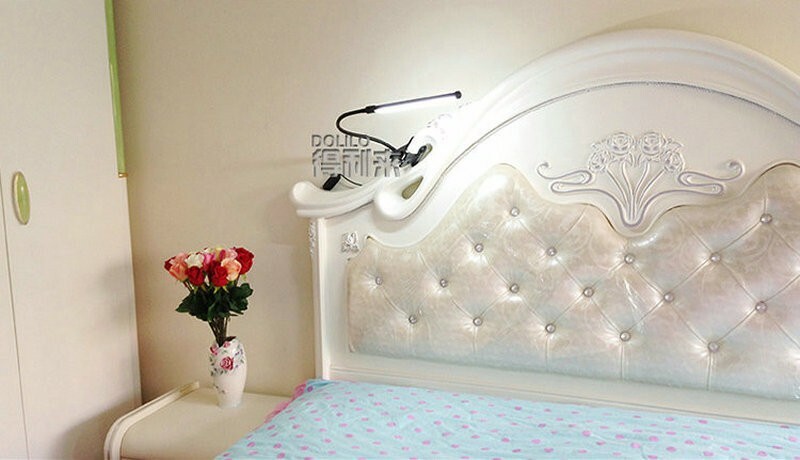 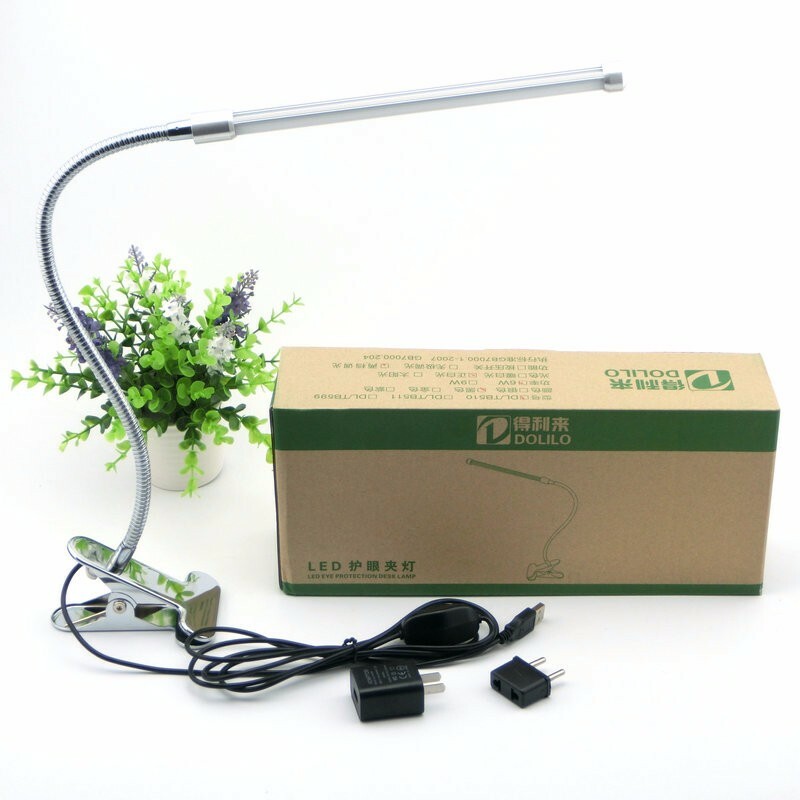 1, LED soft light without glare, no radiation sufficient brightness. 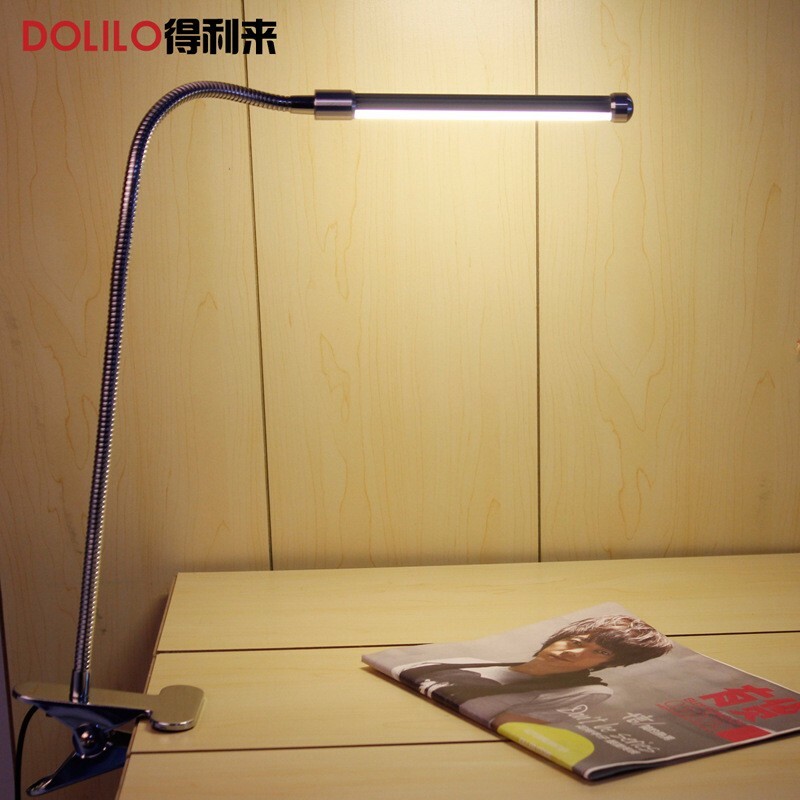 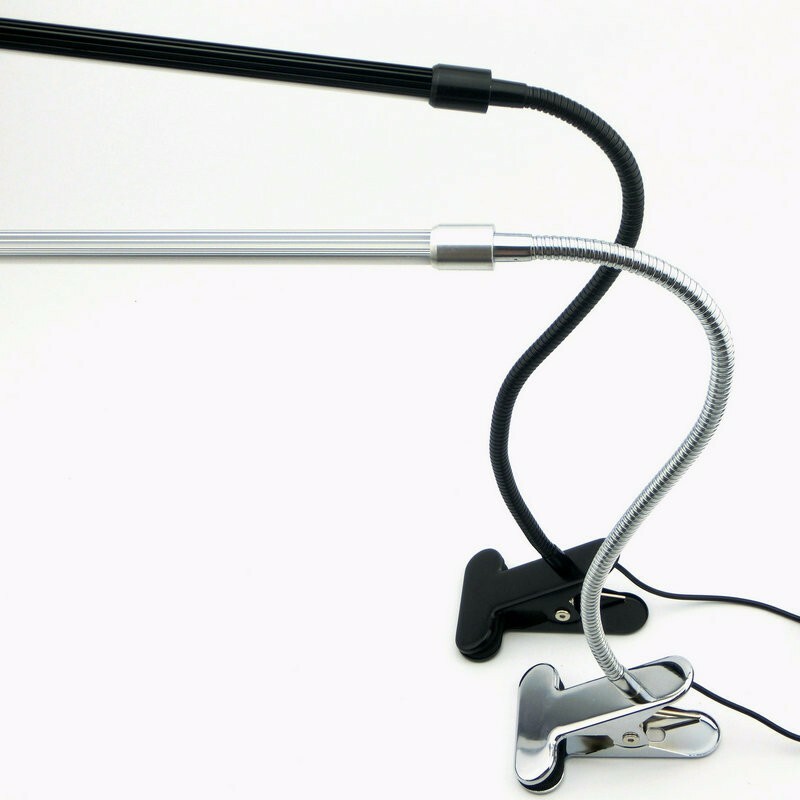 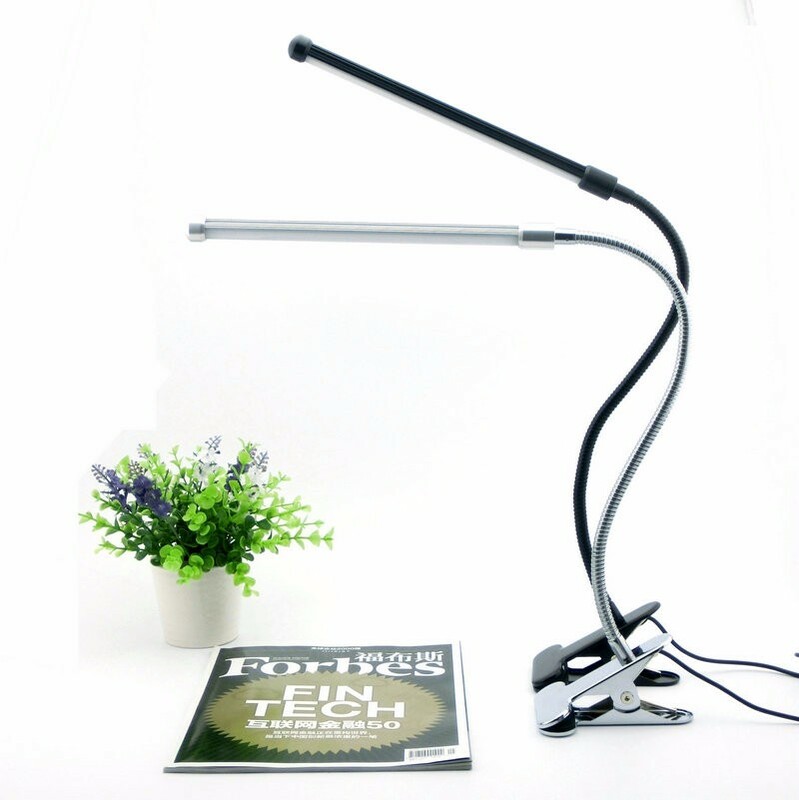 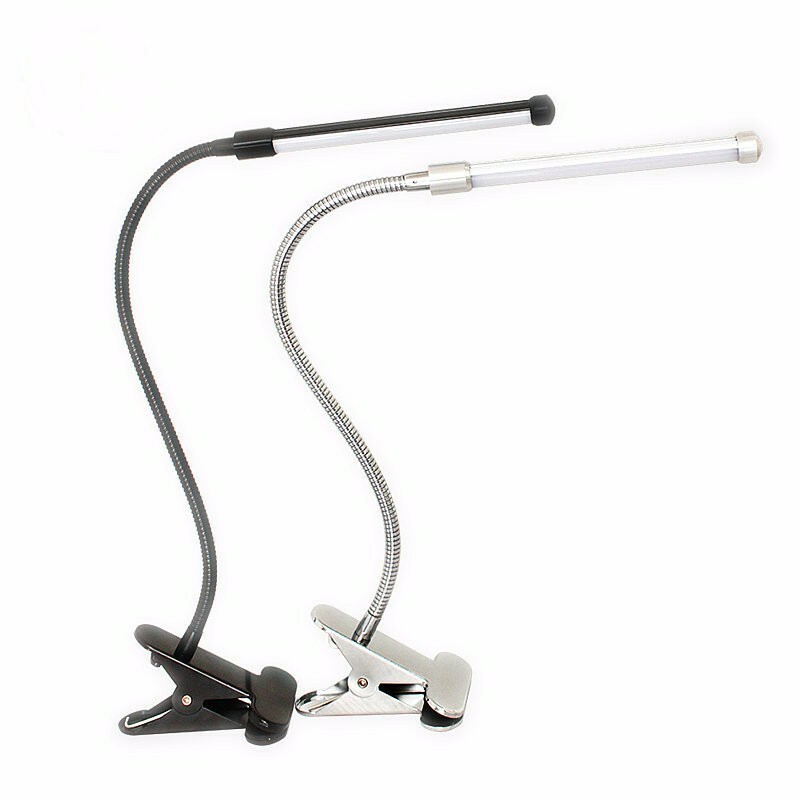 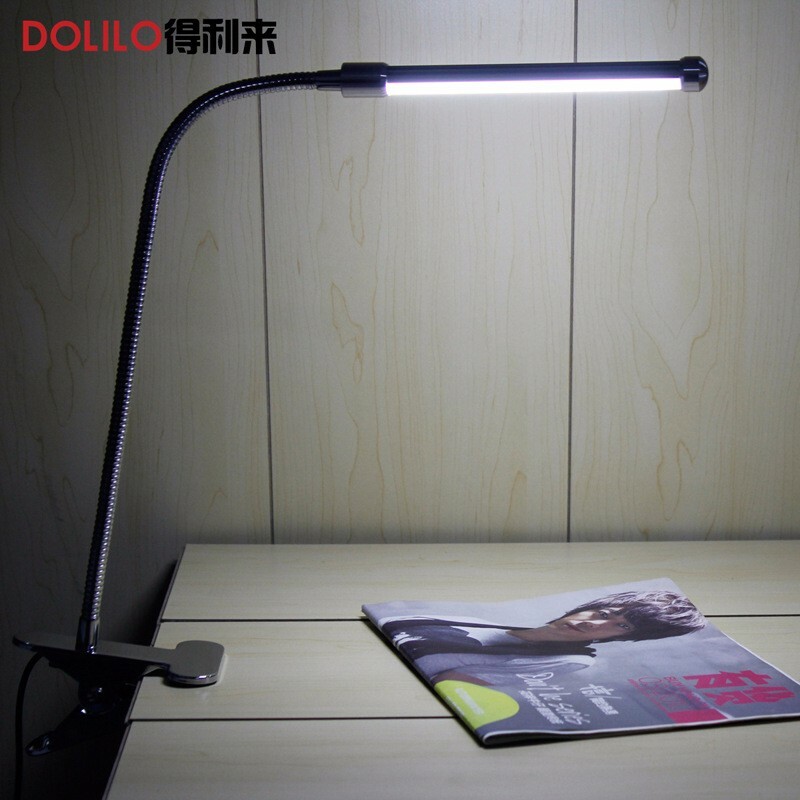 2, light angle adjustable orientation, geographic reading without disturbing people. 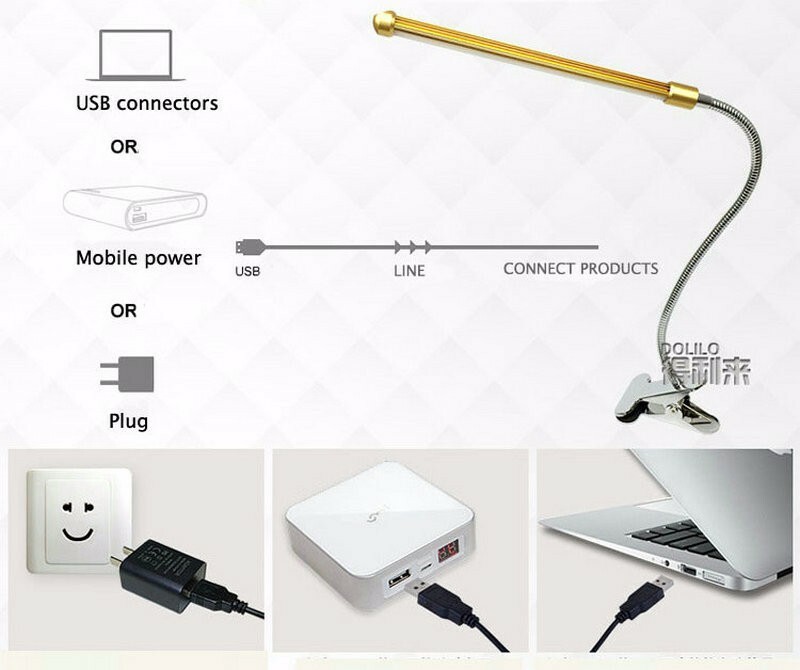 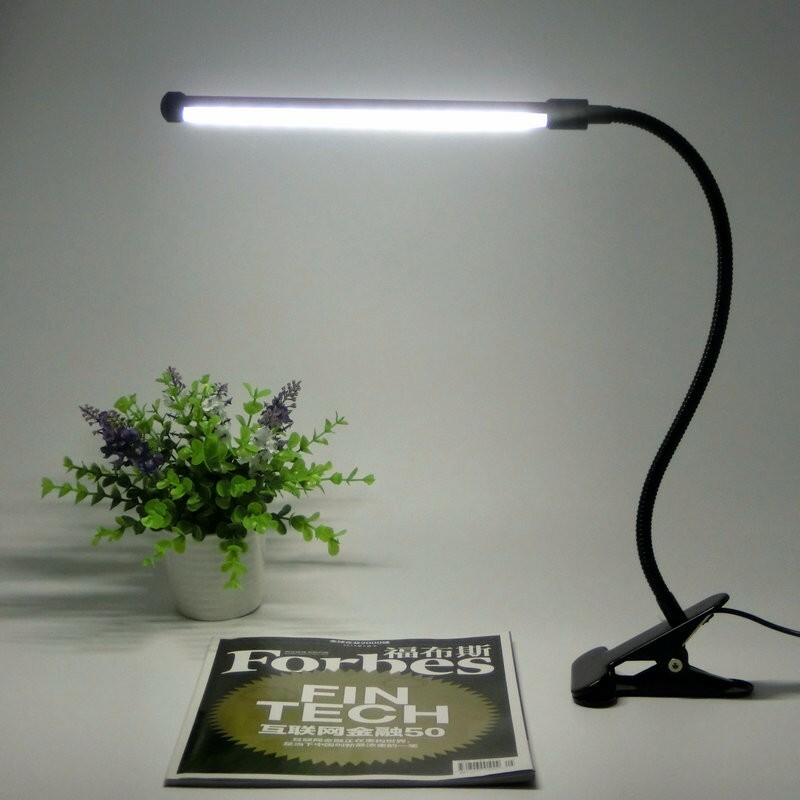 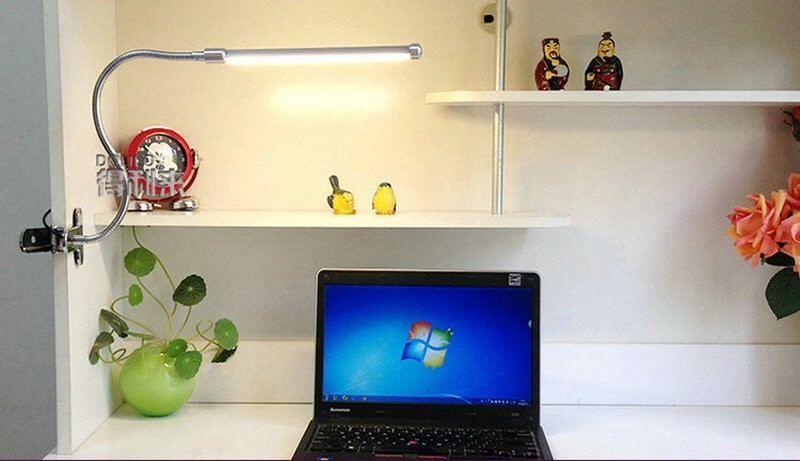 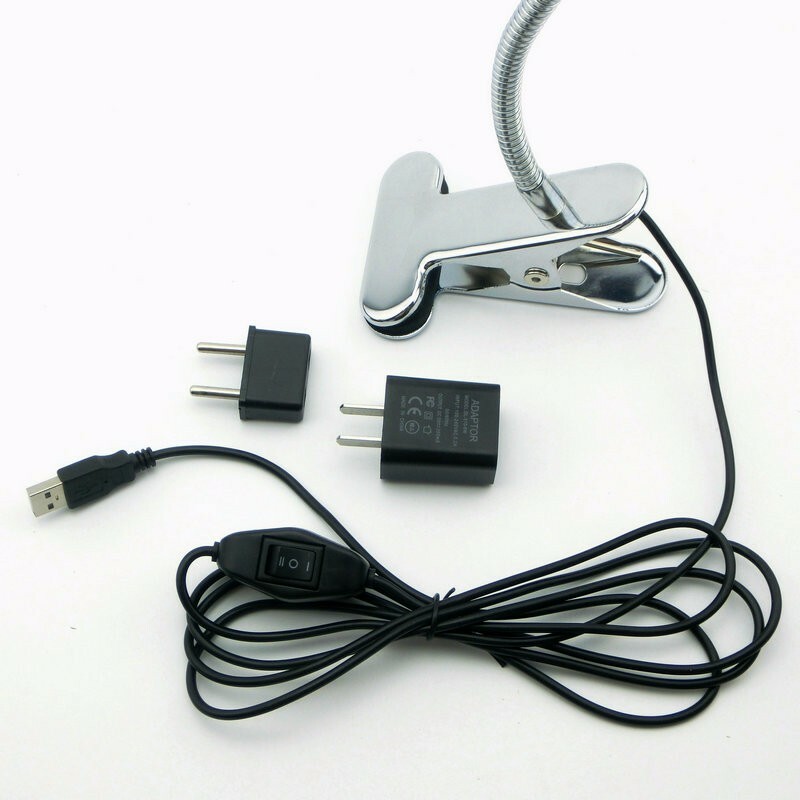 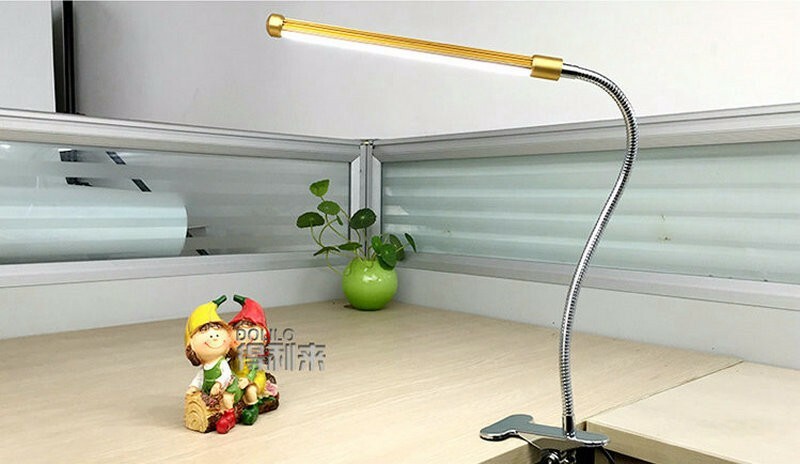 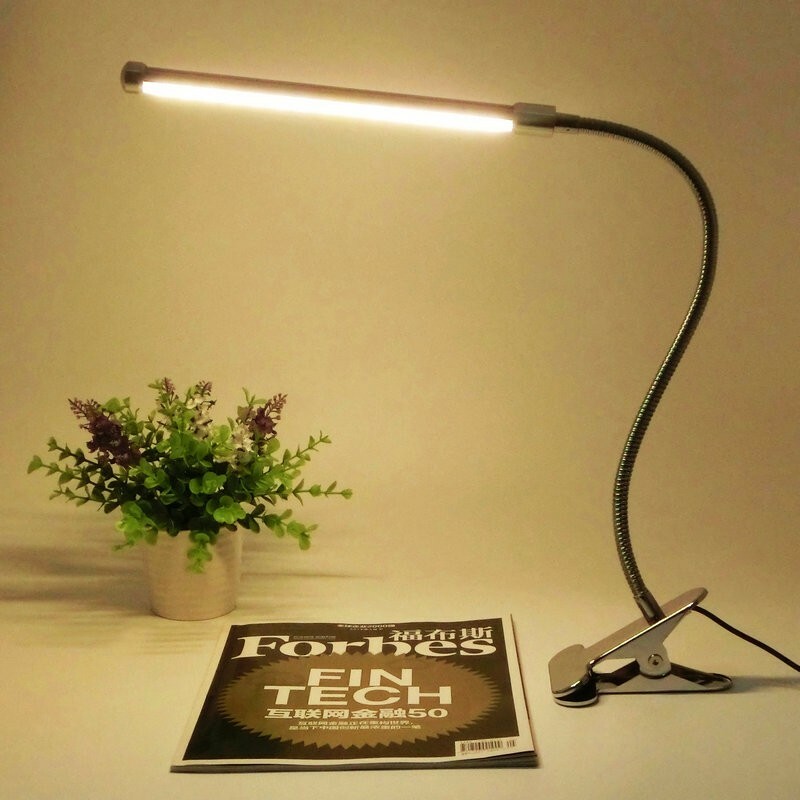 3, using high-quality LED lamp, long life, changing a light bulb is no longer a headache problem.